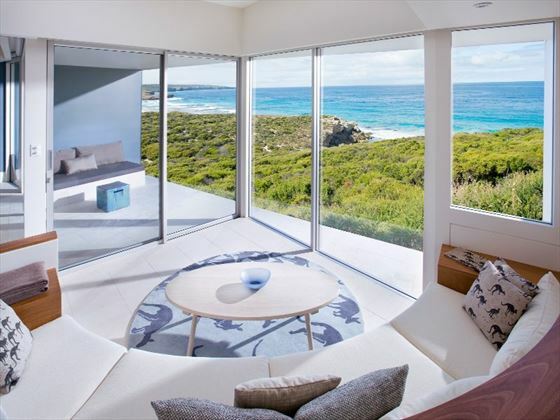 An intimate boutique resort set on Hanson Bay on Kangaroo Island, Southern Ocean Lodge is a captivating property with a refined and elegant décor. 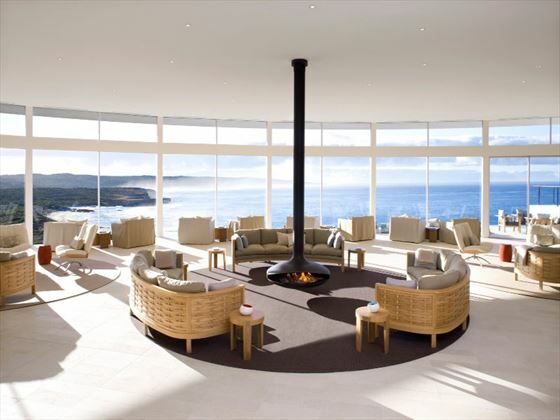 The resort fuses luxury accommodation with unspoiled scenery for an indulgent twist on an authentic nature experience. 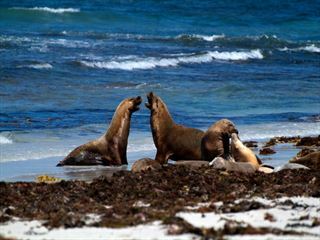 Known as Australia’s answer to the Galapagos, Kangaroo Island boasts an impressive array of wildlife – nature lovers will be in awe of this picturesque location and the astonishing views from the suites. 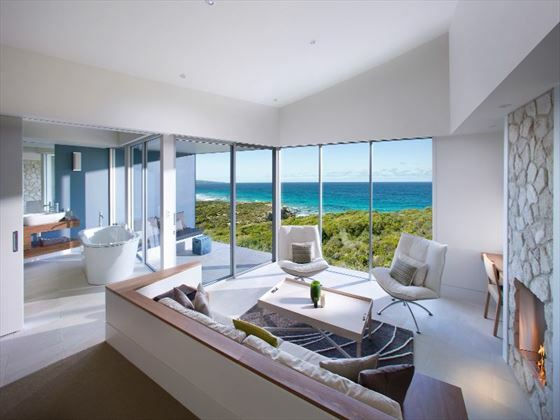 You’ll be treated to a warm welcome at this eco resort, where the staff are eager to ensure your stay is memorable, comfortable and exceeds your expectations. 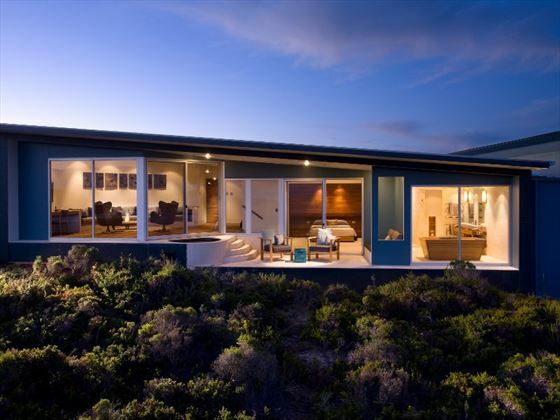 The lodge is perfectly in tune with the environment and both the design and the activities available reflect this – enjoy evening treks, seal colony tours and wildlife excursions, to name a few. Locally-sourced food, wine and art also help to create somewhere that’s truly in keeping with its surroundings. Dining here is a real highlight and enables you to make the most of organic regional produce. 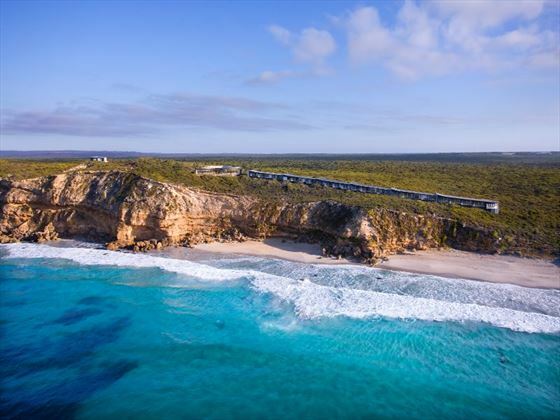 The team here use local ingredients to prepare delicious Australian dishes with a modern twist – the attention to detail is evident throughout the resort and really makes stays here extra special. 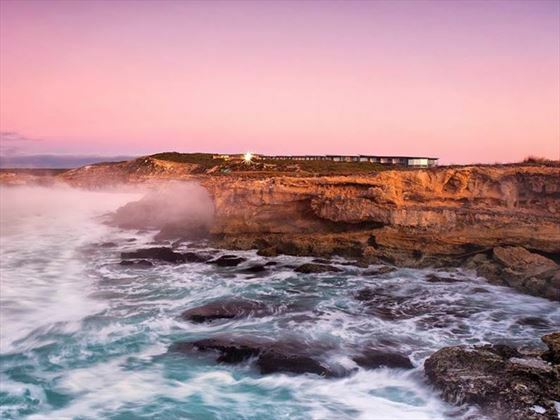 Enveloped by rocky coves, limestone cliffs and sugary coastlines, Southern Ocean Lodge is located on Kangaroo Island. 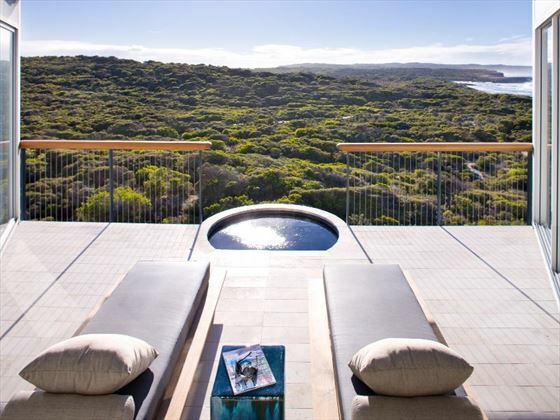 Set just 15km from mainland South Australia, the lodge is situated on Hanson Bay – a secluded area close to the Kelly Hill Conservation Park. 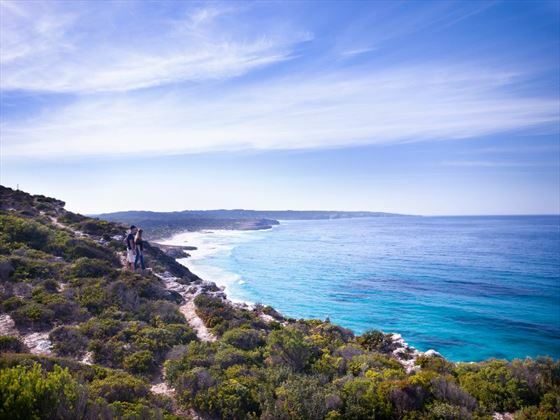 The area remains unspoiled, making it ideally suited to nature walks, seeking out wildlife and swimming or snorkeling amongst the surf. 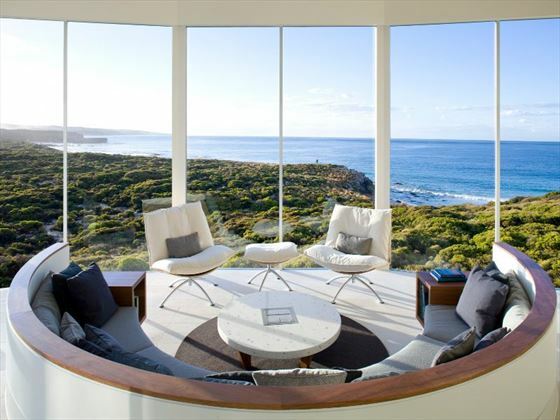 The lodge provides 21 suites with stunning views of the coast. 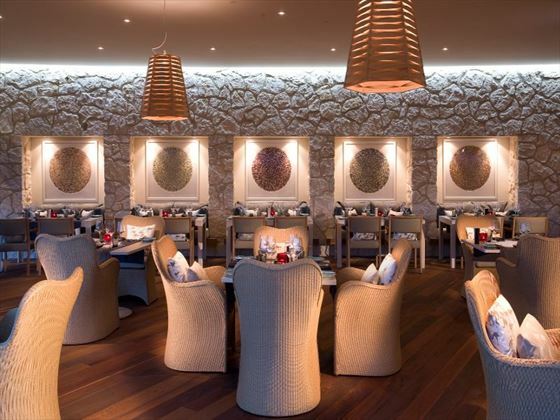 The on-site restaurant is one of the highlights of stays here, with the passion for delicious cuisine evident with every course. Chef Tim Bourke uses local organic produce to create a fresh take on Australian cuisine, paired with regional wines for a memorable and special dining experience. 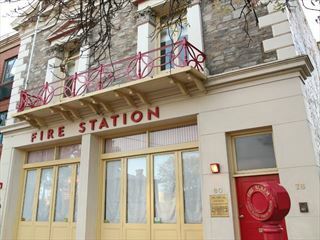 Guests may help themselves to drinks from the in-suite bar or from the bar in the Great Room; dining can also be enjoyed in-suite, in the restaurant or outside on the terrace. The lodge welcomes children over the age of ten only – while older children are welcome, the secluded nature of the property is better suited to couples seeking a unique escape.